Hair Party: Hairoine – Hair Glory Spectacular! Home / Events & Performances / Hair Party: Hairoine – Hair Glory Spectacular! 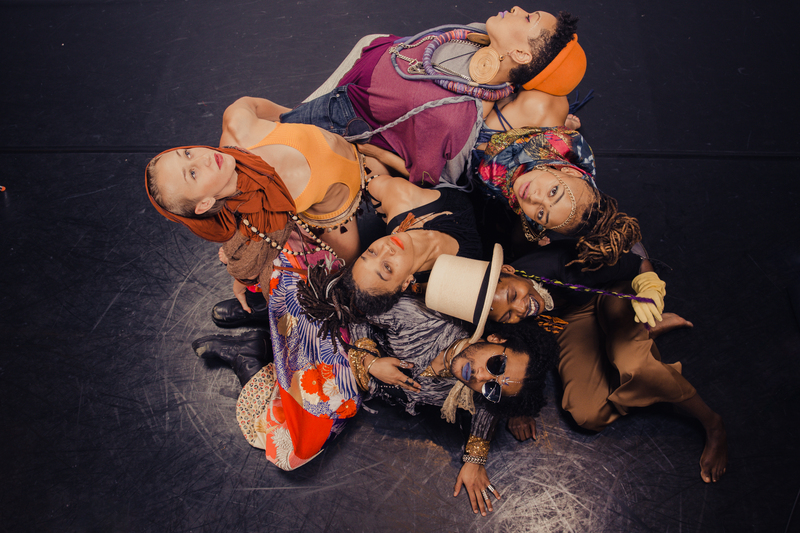 Join Urban Bush Women company members for an embodied musical happy-hour spectacular! Guests will draw on their own personal hair stories to explore pride, loss, and love for self and community through music, guided conversations, games, dance, and sound creation. Please note that this Hair Party will take place at HotHouse Fort Greene at 87 Elliot Place, Brooklyn, NY. With Urban Bush Women company members Tendayi Kuumba, Du'Bois A'Keen, Courtney J. Cook, and special guest DJ Manchild Black. Come for the Hair Party and stay for food and drinks (for purchase) at Hot House Fort Greene.